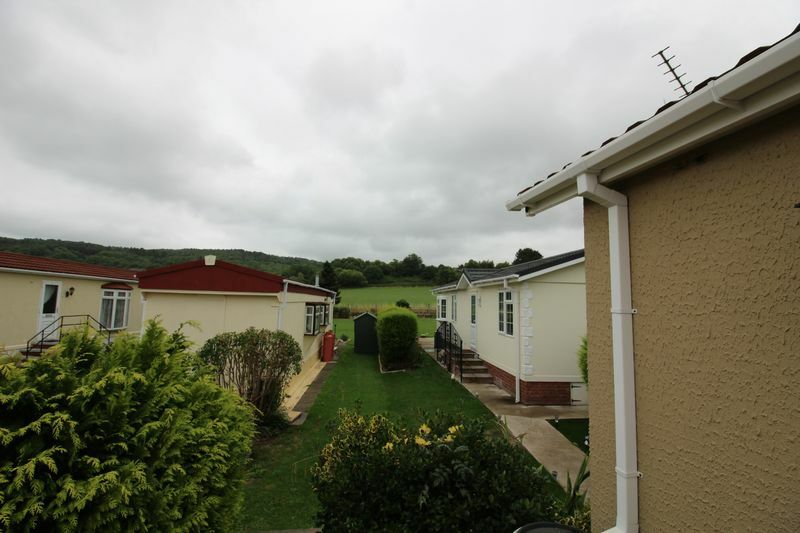 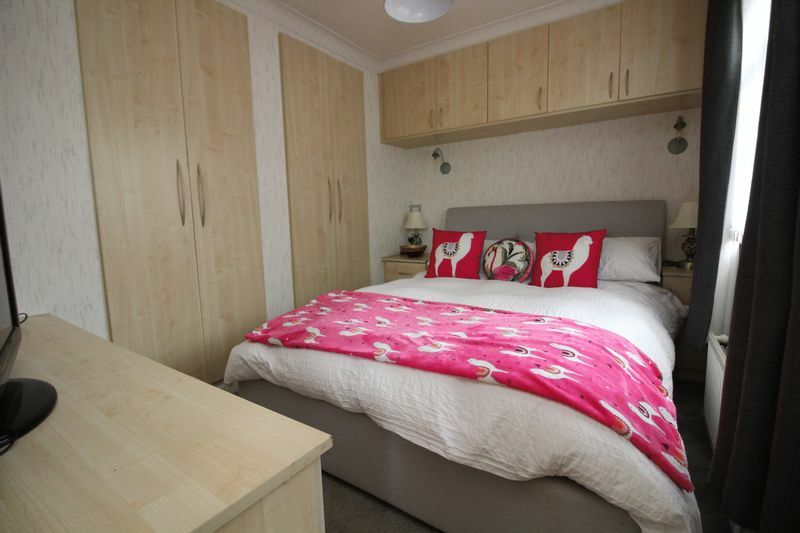 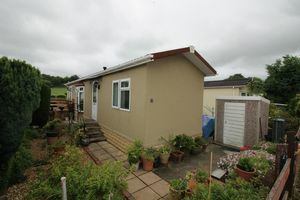 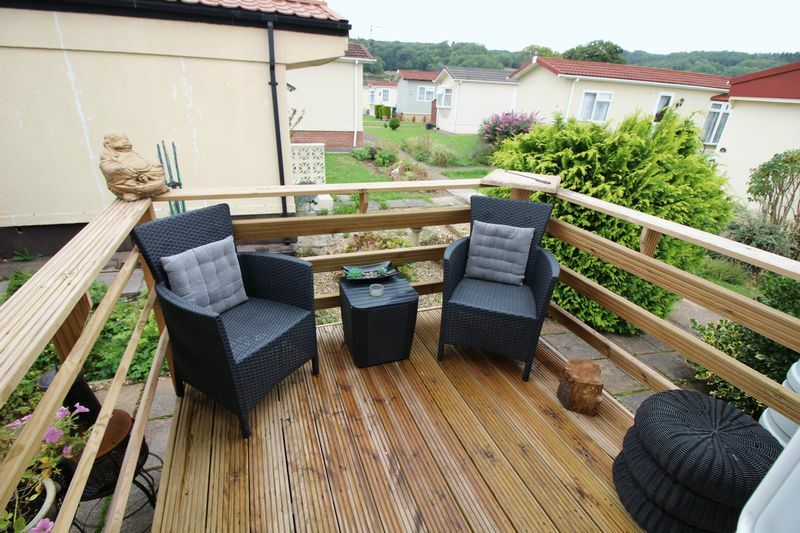 A well presented one bedroom park home on the popular site Kingcott Mill Farm in Flax Bourton. 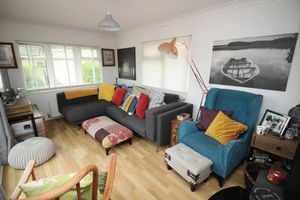 The property in brief comprises of entrance hall, spacious lounge, kitchen/diner, a double bedroom and modern shower room. 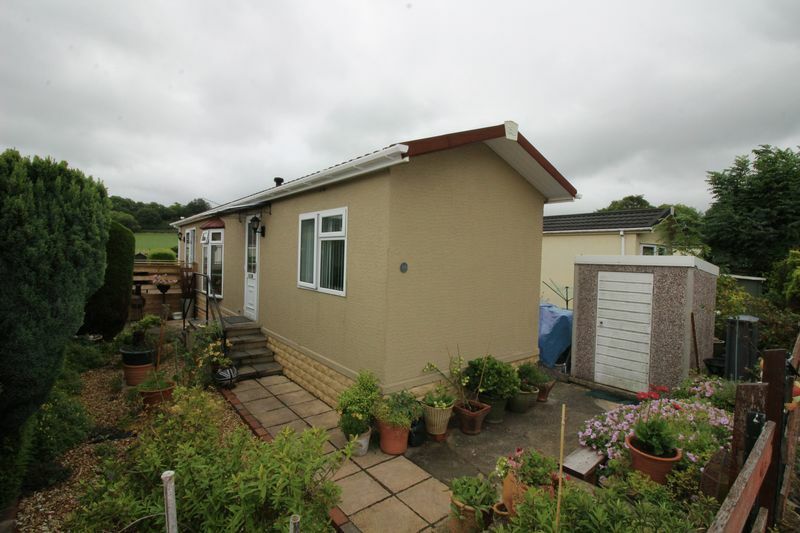 Outside there is a storage shed with power and easy to maintain gardens. 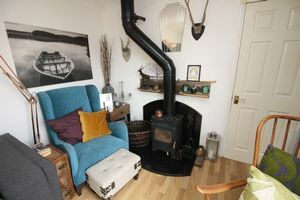 The property further benefits from a newly fitted Worcester gas combination boiler, log burner and an elevated decked area. Please note there is a minimum age requirement of 45 years to live on the site. 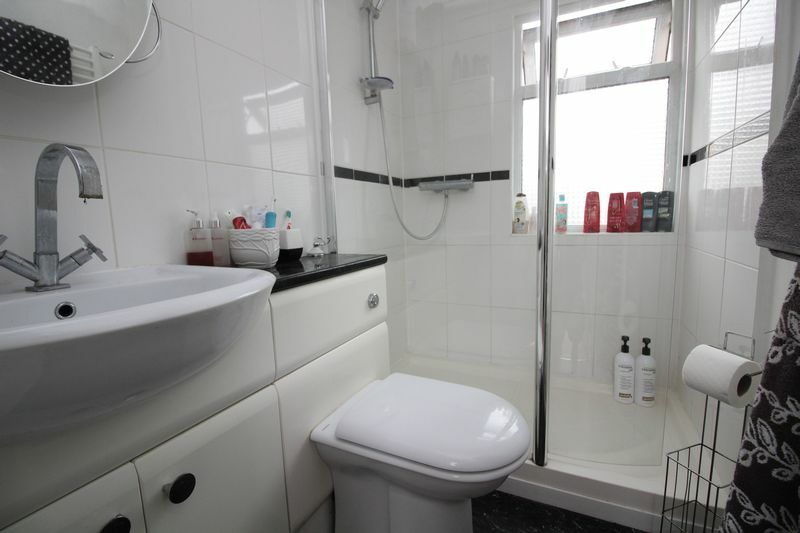 Doors leading into kitchen/diner, bedroom, shower room and storage cupboard, smoke alarm, vinyl flooring, coving to ceiling. Cupboard with light, space for shoes and coat hooks. uPVC double glazed windows overlooking side aspect, uPVC double glazed bow window overlooking rear of the property, uPVC double glazed sliding doors leading onto decked area, log burner, television point, radiator, laminate flooring, coving to ceiling. 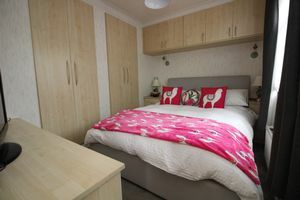 uPVC double glazed window overlooking side aspect, range of fitted furniture including chest of drawers, bridging unit and wardrobes with hanging rail and shelving above, radiator, television point. Obscure uPVC double glazed window overlooking side aspect, three piece suite comprising of walk in shower cubicle housing the thermostatic shower, enclosed cistern WC, wash hand basin inset in vanity unit with cupboards below, towel rail, extractor fan, shaver point and light, wall mounted mirror. 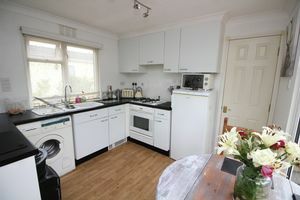 Power, space for tumble dryer. 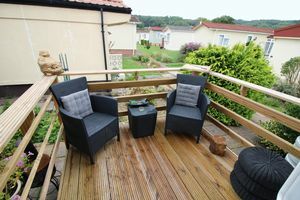 Easy to maintain gardens to both side with a combination of gravel and patio, elevated decked area.